Seven couples will take part in the arena tour of the UK of 29 shows in the new year, along with the full complement of Strictly judges. Competition favourite Stacey Dooley will take part along with Graeme Swann, Ashley Roberts, an Faye Tozer. 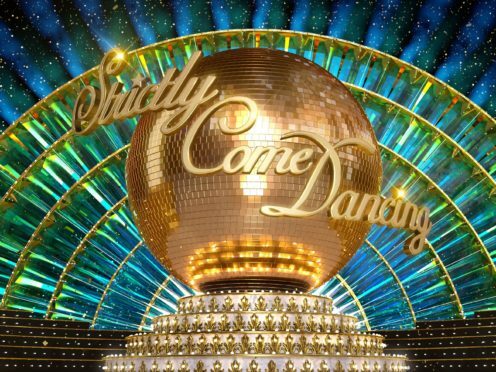 Controversial competitors Seann Walsh and Katya Jones will not be taking part in the Strictly tour, which begins on January 18. The panel of Craig Revel Horwood, Dame Darcey Bussell, Shirley Ballas and Bruno Tonioli will be taking part in the nationwide tour. As well as the dancing couples, professionals Nadiya Bychkova, Luba Mushtuk, Graziano Di Prima, Amy Dowden and Johannes Radebe will be adding to the spectacle. Swann added that he wanted to make series partner Oti Mabuse proud with his performance on the tour. The series of shows will begin in Birmingham and culminates at the 02 Arena in London.